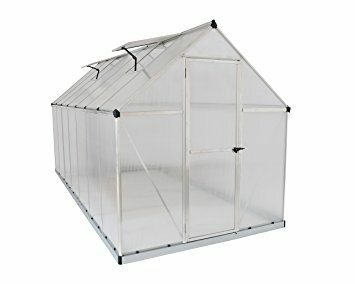 $79.99 – $299.99 FREE SHIPPING! 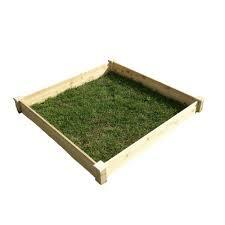 The Eden Raised Garden Bed is a great addition to any garden or landscape and its design allows for deep rooted plants and perennials. 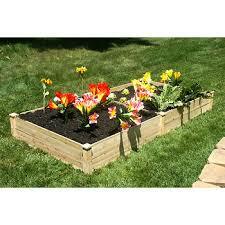 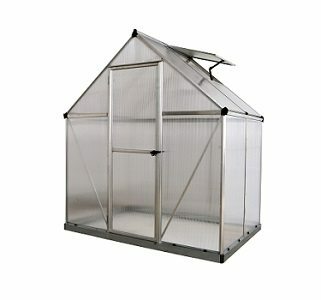 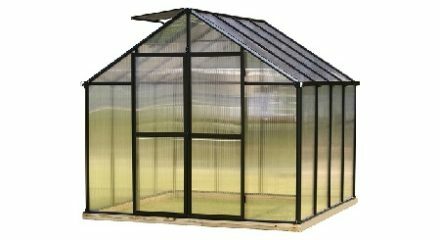 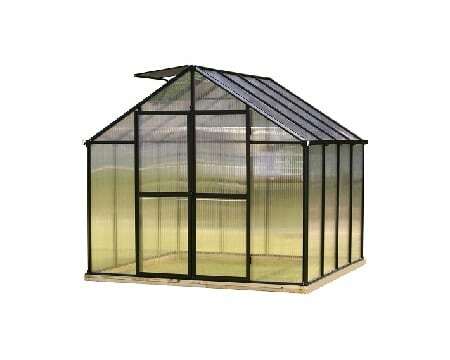 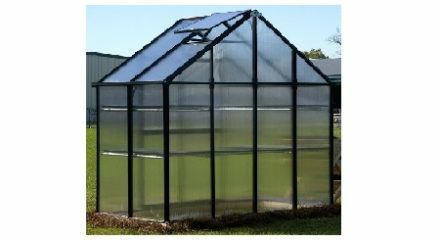 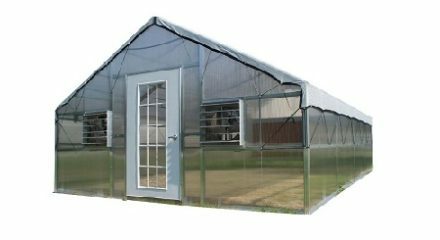 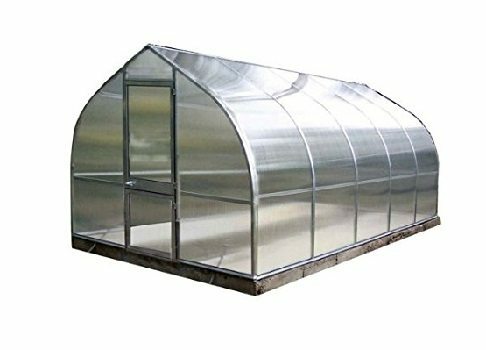 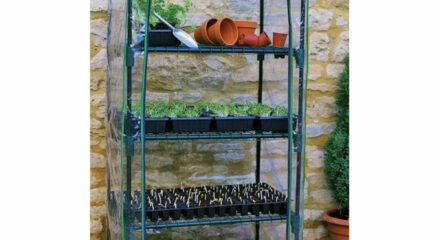 Eden Raised Garden Bed – Available in a Variety of Sizes. 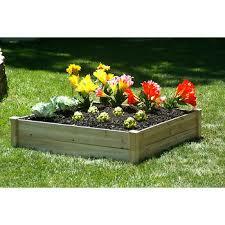 The Eden Raised Garden Bed is a great addition to any garden or landscape. 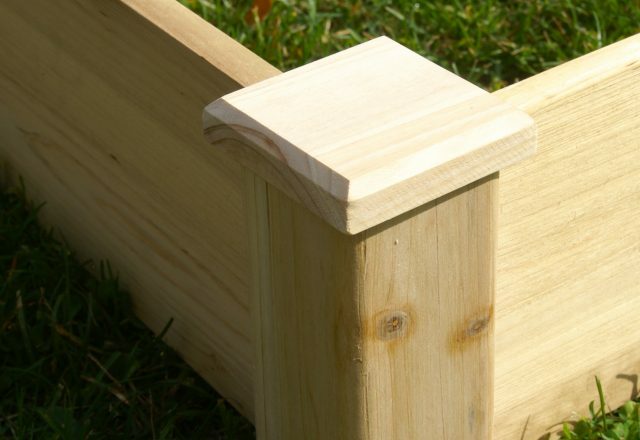 The Eden line of raised garden beds are a functional alternative to in-ground gardens. 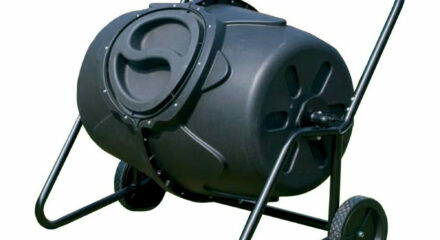 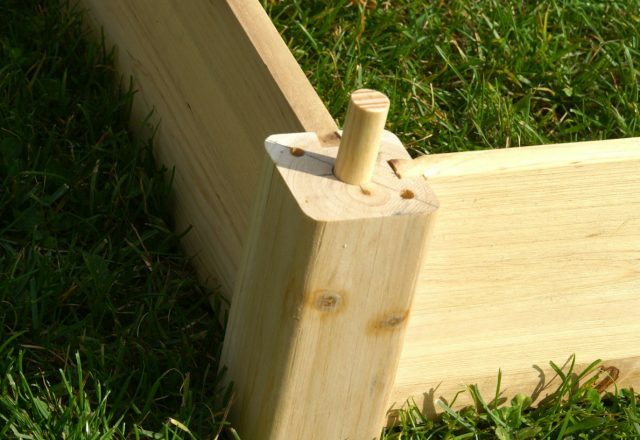 Constructed from solid Fir wood (which is rot resistant) and is easily assembled with no tools needed. 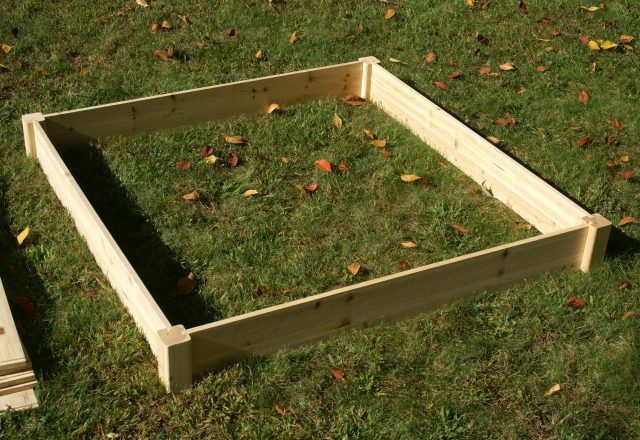 The Eden Raised Garden Bed takes on average a few minutes to assemble. 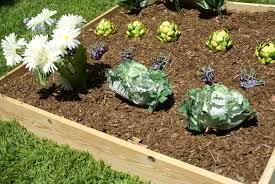 The custom design allows for a solid raised garden bed with minimal effort. 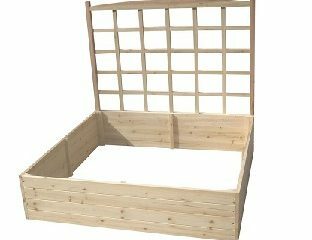 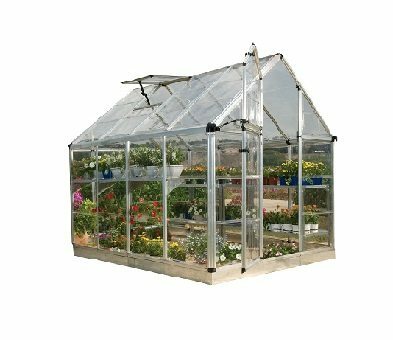 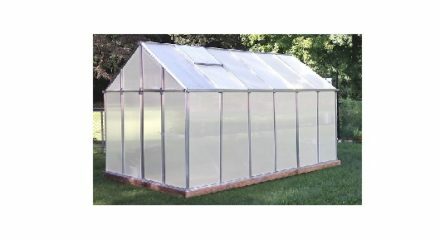 Its design allows for deep rooted plants and perennials and is easily expandable by adding another Eden Raised Garden Bed right on top through our unique locking design which allows for multiple layers to be added as your garden needs change. 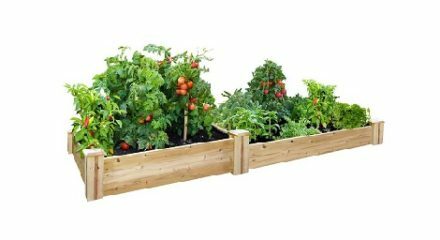 since the Eden Raised Garden Bed is made from solid wood it is stainable and paintable to match its surroundings, or you can protect it with a clear coat of polyurethane. 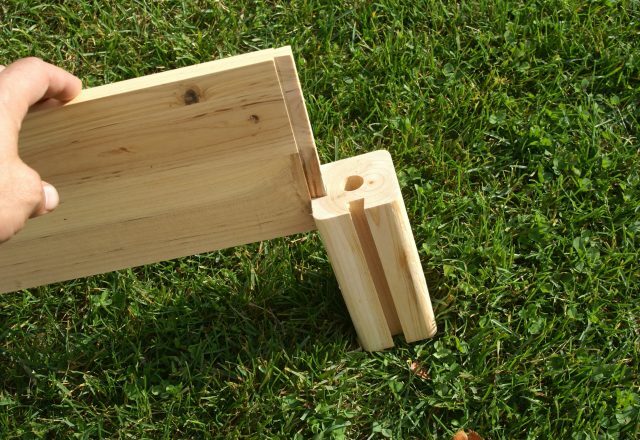 Available in a variety of sizes: 4' x 4' x 5.5", 4' x 8' x 5", 4' x 4' x 11", 4' x 8' x 11", 4' x 4' x 17.5", and 4' x 8' x 17.5".